«Harvard? Cambridge? No! 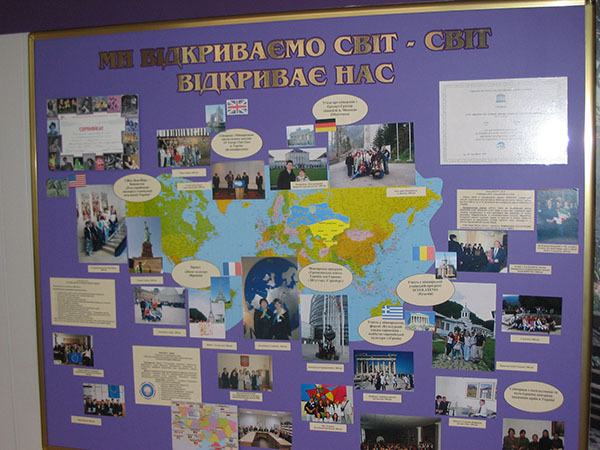 Ukrainian!» – this was said by founders of the Lyceum in the early 90s, when a Ukrainian Humanities Lyceum, one of the new types of educational establishments, appeared on the school map of Ukraine. 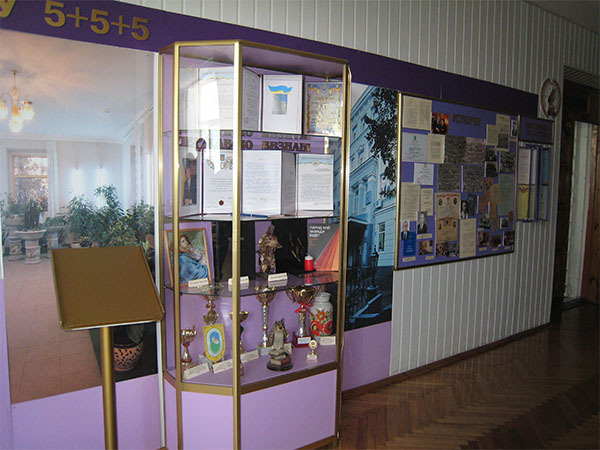 It was the fifteenth anniversary that the Lyceum History Museum was originated in 2006 with the purpose of studying and preservation of pedagogical traditions of the Lyceum and supporting spiritual unity of graduates. The bulk of museum pieces are about the life and development of the Lyceum. 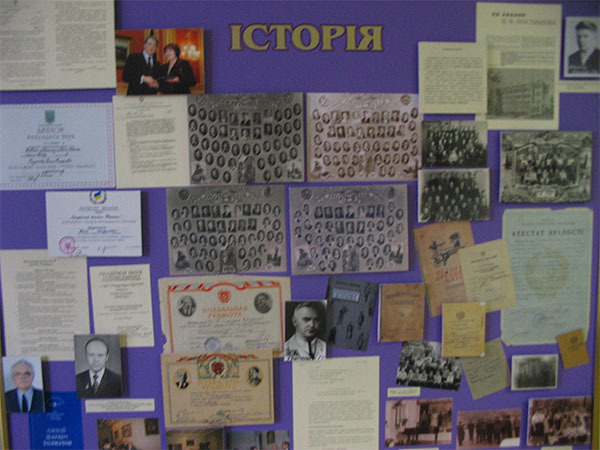 They speak of the diverse activity of the teaching staff and their graduates; effective cooperation with Kyiv National University named after Taras Shevchenko; interesting research and publishing activities of teachers and pupils of the Lyceum. There are versatile partnership areas as parts of associated UNESCO schools, Euroclub and “Partner”- club. 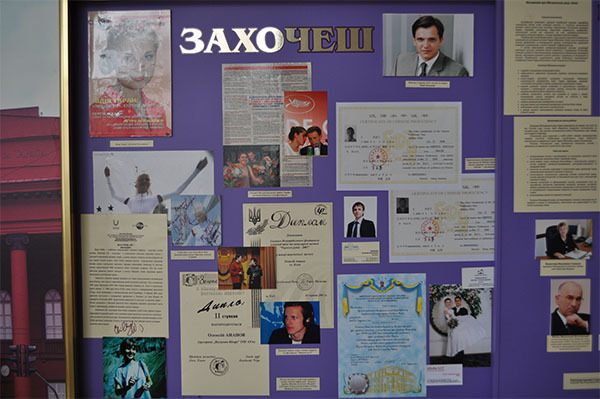 Numerous rewards, such as medals, won at International Exhibitions, Olympiads, Cups, diplomas, and even an asteroid, which was named “UGLIA” in 2013, testify to high achievements of the Lyceum teachers and pupils.